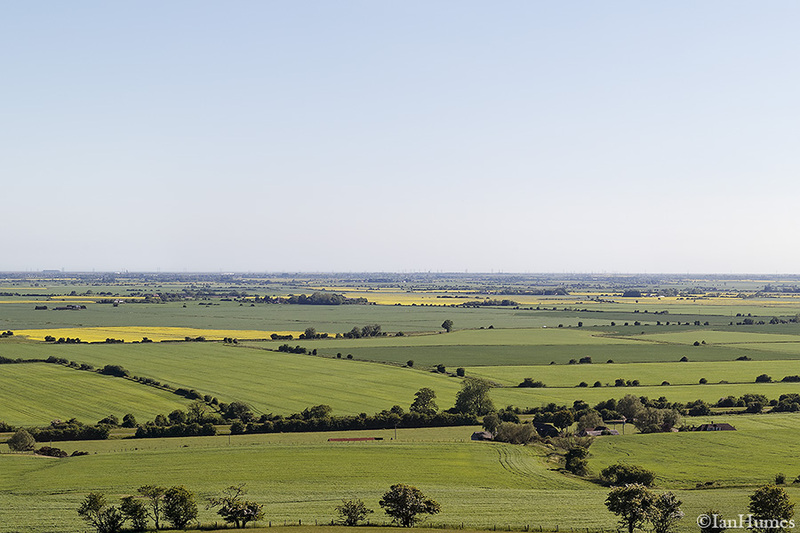 I can produce the wide angle stitched panoramic views and single frame planar images currently required for wind turbine / wind farm / wind energy VIA's following guidelines (see below) and best practice developed from years of photographic experience. There are numerous guidelines for the production of wind farm / turbine / energy photo-montages, being fully aware of the following guidelines lets me create images that surpass the requirements for Visual Impact Assessments (VIA) photography. Landscape Institute/IEMA Guidelines for The Landscape and Visual Impact Assessment (3rd edition 2013). Scottish Natural Heritage, Visual Representation of Windfarms - Guidance V2.2 2017. Scottish Natural Heritage, Siting and Designing Wind Farms in the Landscape - Guidance V3 2017. Highland Council Visualisation Standards for Wind Energy Developments (2016). Landscape Institute Advice Note 1/11, Photography and Photomontage in Landscape and Visual Impact Assessments (2011). Landscape Institute Technical Guidance Note 2/17, Visual representation of development proposals (2017). including future guidelines that are currently being discussed. Photography and Photomontage in Landscape and Visual Impact Assessment - Consultation Draft (2018). Here are some examples of the image formats available. The following panoramas were created with a 50mm lens mounted in portrait orientation so that the raw images were each 27º x 40º. The images were taken in that orientation as several of the images from that set had large objects close to the camera and using the more normal landscape orientation would have unduly cropped them. The camera was rotated 15º between images to create the full 360º panorama. 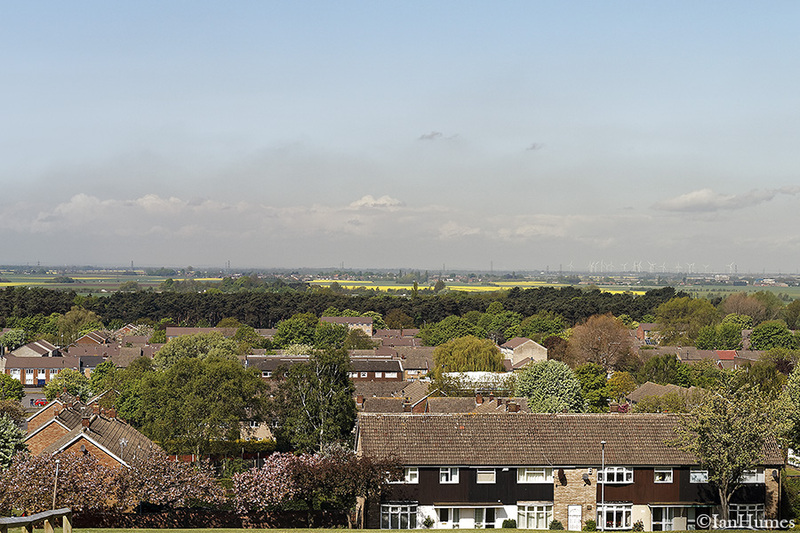 Selecting one of the images below will access examples of the standard views required by wind energy Visual Impact Assessments (VIA) including the planar requirements. 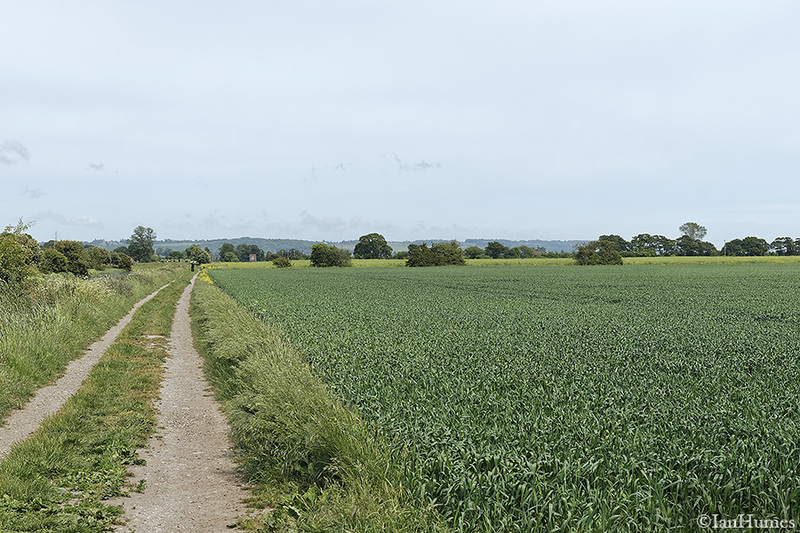 A stitched panorama using a 50mm lens on a vertically mounted camera to give increased height to the panorama (9:1 ratio). 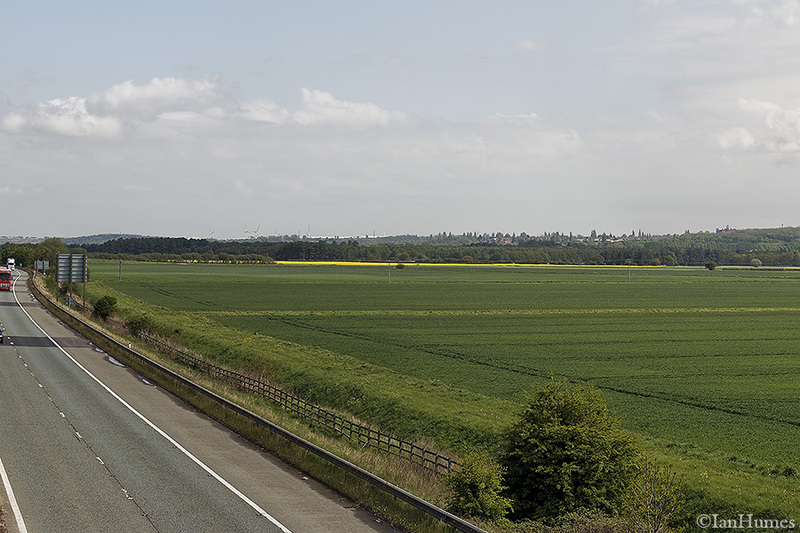 A stitched panorama using a 50mm lens on a horizontally mounted camera which produces a shorter panorama (40:3 ratio). 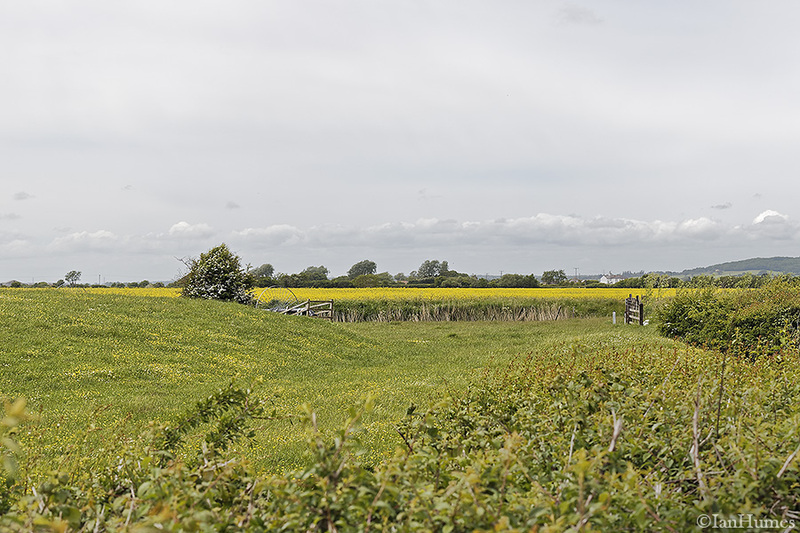 A stitched panorama using a 50mm lens on a horizontally mounted camera which produces a shorter panorama (10:3 ratio). A planar image (53.5º x 18.2º) extracted from the previous cylindrical projection panorama (41:13 ratio). A planar image (27º x 18.2º) extracted from the previous cylindrical projection panorama (3:2 ratio). A stitched panorama using a 50mm lens on a vertically mounted camera to give increased height to the panorama (9:2 ratio). 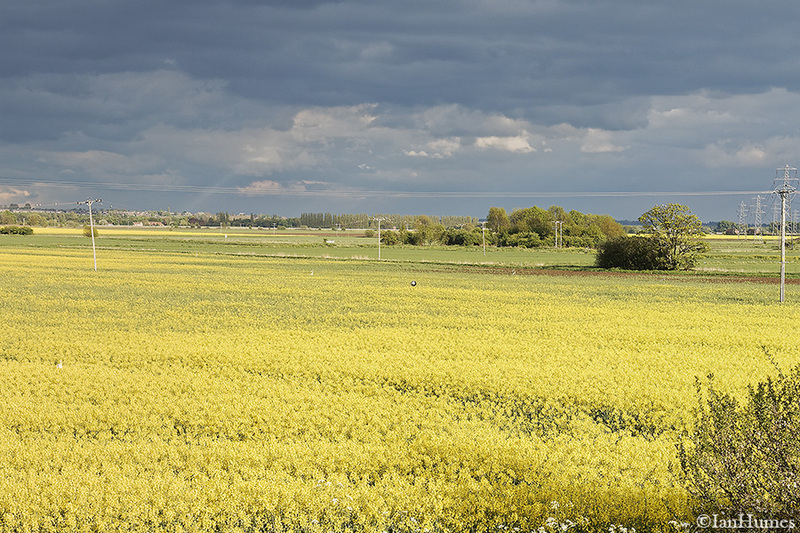 A stitched panorama using a 50mm lens on a horizontally mounted camera which produces a shorter panorama (20:3 ratio).